Holland College and Collège de l’Île contribute close to $235 million annually to the province’s economy according to a recently released report commissioned by Atlantic Colleges Atlantique. 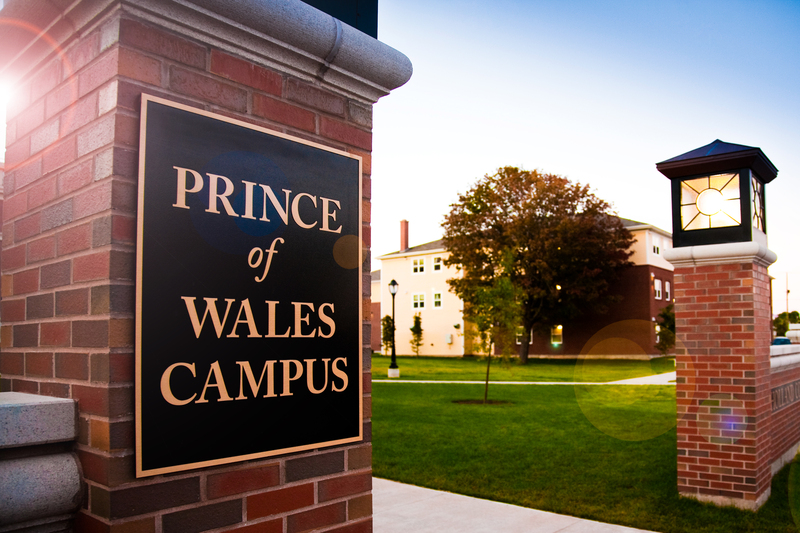 In 2016/17, Holland College’s total impact on Prince Edward Island’s economy was $228.4 million, 4.5 per cent of the province’s Gross Provincial Product (GDP), according to the report, which was conducted by Economic Modeling Specialists International (Emsi). This equates to supporting 2,971 jobs, or one out of every 26 jobs in the province. Students who earn college diplomas earn $14,400 more than high school graduates at their career midpoint, and the impact of the increased earnings of Holland College’s alumni and output of the businesses they work for equates to $174.6 million in added income across the province. While they are still attending Holland College, the economic impact of students’ spending generates $10.6 million in new income. Holland College students receive $3.10 in additional income for every dollar they have invested in their education. For every dollar invested by society, there is a return of $4.80 in added provincial revenue and social savings. Taxpayers received $3.60 return on their investment in the college. Holland College vice-president Michael O’Grady said the report reaffirms the value of Holland College. For Collège de l’Île., this is a first participation in this major study conducted every five years. In 2016/17, Collège de l’Île’s total impact on Prince Edward Island’s economy equates to supporting 83 jobs. The impact of the increased earnings of Collège de l’Île’s alumni and output of the businesses they work for equates to $4.4 million in added income across the province. While they are still attending Collège de l’Île, the economic impact of students’ spending generates $271,100 in new income. Collège de l’Île students receive $4.80 in additional income for every dollar they have invested in their education. For every dollar invested by society, there is a return of $5.60 in added provincial revenue and social savings. Taxpayers received $5.30 return on their investment in the college. Atlantic Colleges Atlantique succeeds the former Atlantic Provinces Community College Consortium, and represents all seven public college in Atlantic Canada. The executive summary of Holland College’s report and an accompanying infographic are available here. An Infographic of Collège de l’Île’s report is available here.